R&L INTERNATIONAL TRADING, based near Frankfurt on the Main/Germany, was founded in 1996. On the basis of traditional values, a qualified team and in combination with innovation, international market orientation and outstanding know-how, the company evolved into one of the most successful suppliers in the fur business. 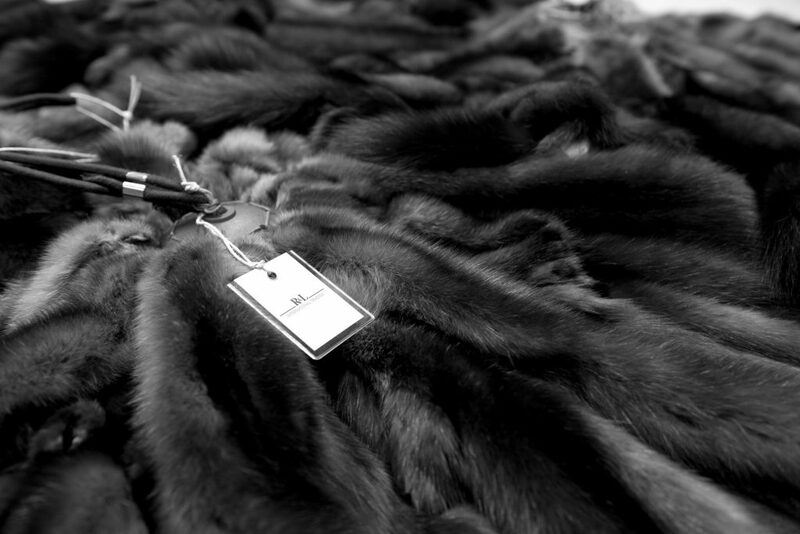 »When it comes to furs, we are one of the leading partners for the entire textile and fashion business.« We provide advice regarding collection development and we subsequently take over the production both nationally and internationally. We control qualities, colors and deadlines as well as warranties according to AZO, REACH, OA-label and species protection. We supply our worldwide partners with fur skins, fur trimmings and accessories. If required, we are also creators and designers with the availability to manufacture according to the ideas of our customers or inspired by ourselves. Intensive production control, quality management as well as full service secure our well established high quality. 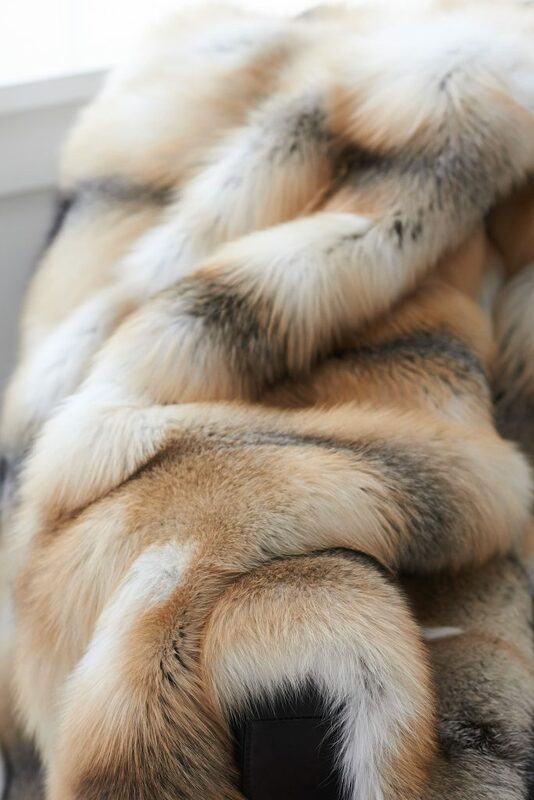 Thanks to decades of experience, passion for fur and loving attention to detail we are a leading supplier for the international textile, leather and fur industry. Our partners are furriers – never before they have been challenged like today. Manufacturing and styling of fur is more daring than ever before and fashion is not imaginable without the combination of leather, textile materials and fur. 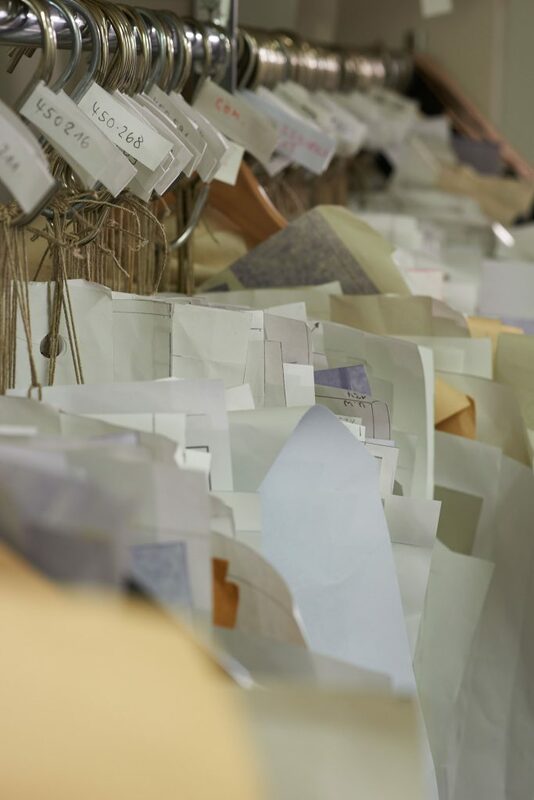 Our customers also include mid-sized to large scale fashion companies and brands because the highlight of each winter collection is fur, fur trimming or fur lining. We consider ourselves not only as partners but also as consultants, promising support and information regarding furs and fur manufacturing at any time.